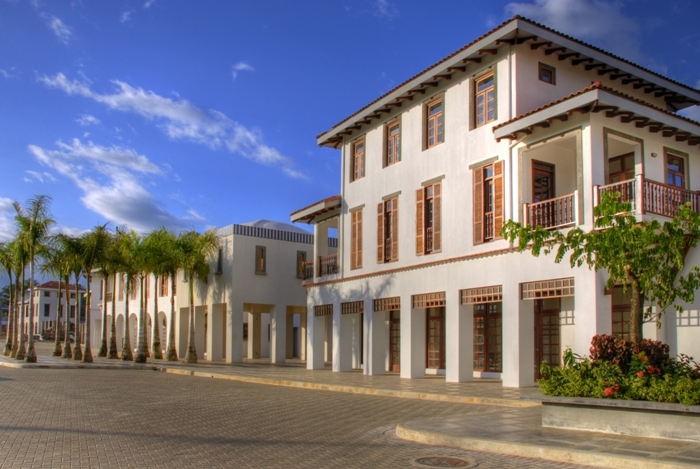 In the heart of Del Pacifico, La Prada, our Town Center, is the focal point of community life. Accessed through a shaded arcade, retail shops will provide residents and community visitors with a variety of products and services. Above the shops lies a community within a community! 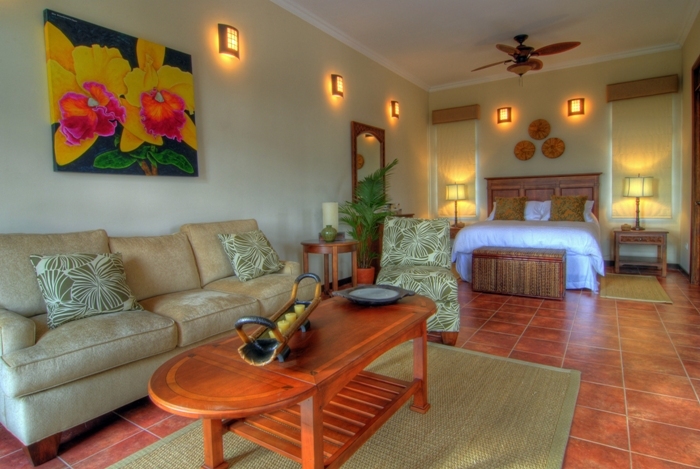 Studio, one, two and three-bedroom residences are located in the middle of the action. 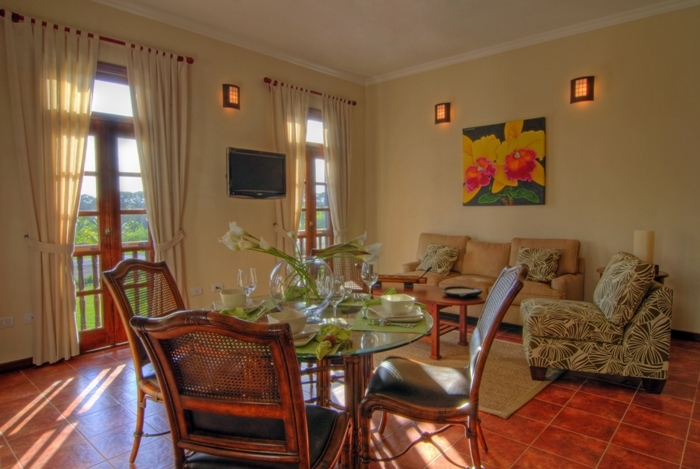 These units are designed for the traveler to Costa Rica who wants to spend the maximum time enjoying the country and the Del Pacifico lifestyle. 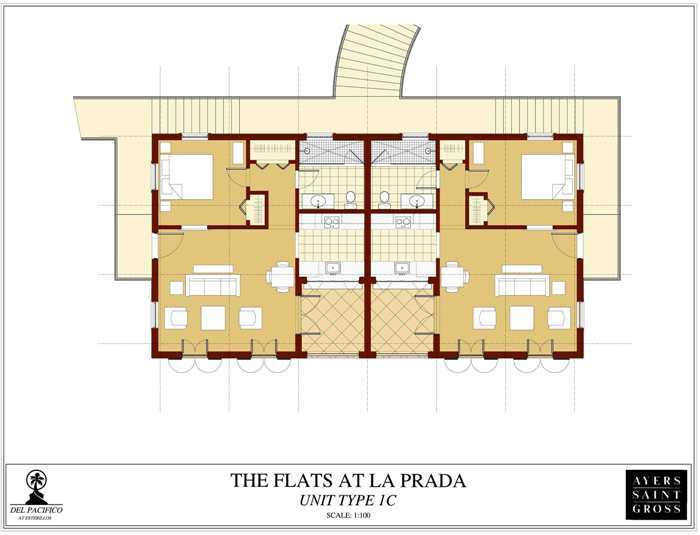 Four of these unique units occupy the entire second floor of La Prada buildings, providing residents with 1,500 square foot penthouses. Some units feature a cathedral ceiling, and some have a tower with clerestory windows, adding to the dramatic effect. Six units have lofts for a second bedroom with 25 foot ceilings! 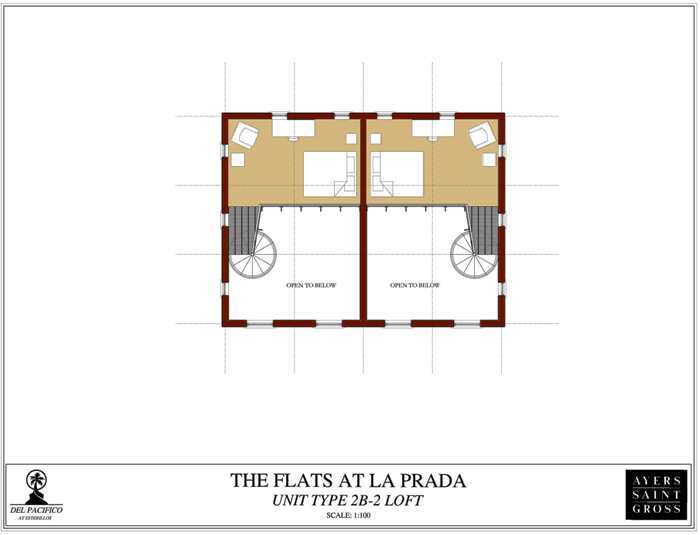 All of the La Prada condos may participate in the Del Pacifico rental program to generate income for absent owners.